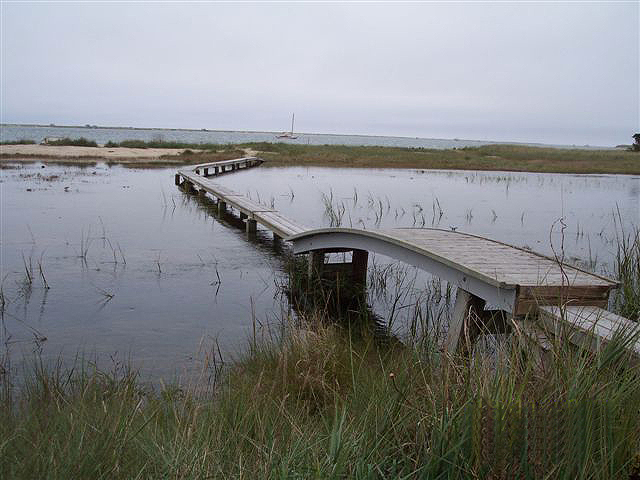 A necessary element in many shoreline, coastal bank, wetland, and salt marsh areas, are walkway and bridge structures. 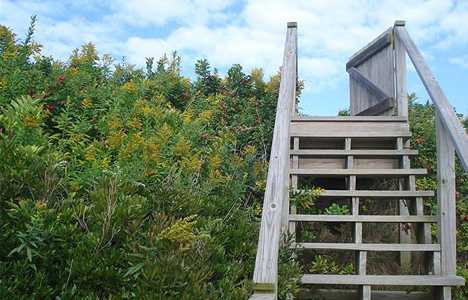 NETCO fabricates and installs boardwalks of all types and sizes, pedestrian bridge structures, coastal stair structures, and wetland/salt marsh walkways. 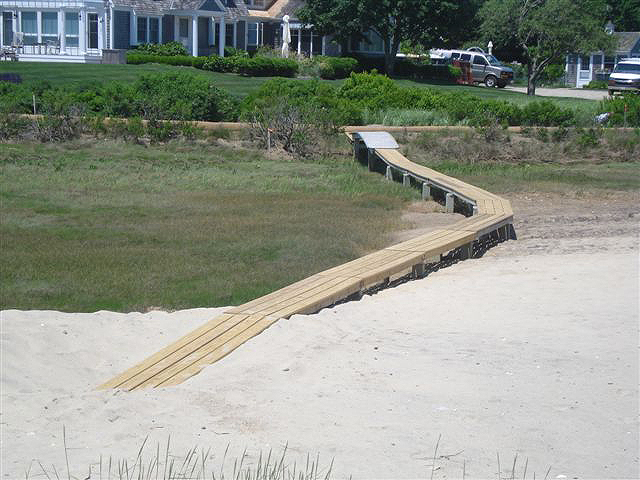 We use non-intrusive installation methods, including helical anchors, to preserve and protect existing wetlands and vegetation, and we employ both natural and synthetic building materials as each project may require. 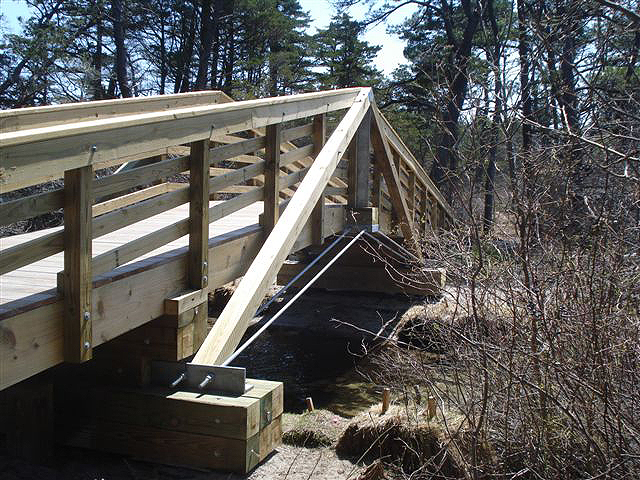 We will design, fabricate, and install such structures to fit individual site, regulatory, and aesthetic requirements.